— If it seems like the construction on Washington St. can’t end soon enough, you’ll be happy to know that the Virginia Department of Transportation expects it will all be completed by early November. But Gleasman said they’ve learned from earlier missteps and are determined to finish the project on-time and on-budget. The $4.1 million project is expected to help calm traffic and improve pedestrian access and safety along Middleburg’s main corridor, and you can already see some of the progress underway at the west end of town, with new bricked-in crosswalks that make it easier for pedestrians to reach key institutions like the post office, Middleburg Common Grounds and the National Sporting Library & Museum. Next up: Phase 2 of the project, which will tackle Washington St. between Pendleton and Madison streets. As construction crews work on this block, the main entrance to Safeway and access to Pendleton St. from Washington St. will be closed, but you will still be able to access all businesses on Pendleton and Safeway from Marshall St. Despite the inconvenience and mess of the construction, MBPA President Punkin Lee noted that businesses need to continue to do their best to put their best face forward. “You’ve got to keep positive, and it’ll all be over and we’ll look beautiful when it’s done,” said MBPA President Punkin Lee. As the construction project moves forward, the Town of Middleburg is about to embark on a promotional campaign to drive shoppers to town and is requesting input from the town’s retail merchants and other event sites in town. Those interested should attend a marketing brainstorming meeting at the Town Office on May 18 at 8:30 a.m. Please come to the meeting prepared with any in-store promotions or public events you may have planned for the next 8 months to help the town coordinate town-wide themes and marketing. One of two advertisements featuring Middleburg at the Beijing airport. 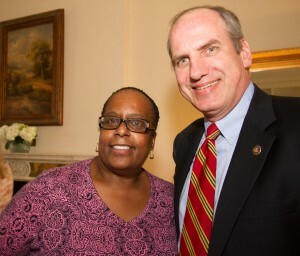 Photo courtesy of Visit Loudoun. One big promotional project already underway is the placement of two posters advertising Middleburg at the Beijing airport, the world’s second-busiest airport, with almost 90 million passengers last year. The advertisements are part of a “sister airport” agreement between the Dulles and Beijing airports spearheaded by the Loudoun County Department of Economic Development and Visit Loudoun. 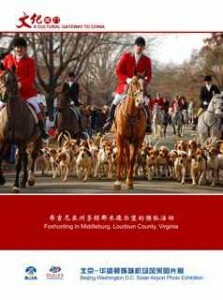 Chinese representatives chose 6 advertisements promoting Loudoun County to be displayed at the airport, including the two from Middleburg, which feature shoppers along Washington St. and the Middleburg Hunt. Also on the promotional front, Middleburg continues to receive accolades in the press, most recently finishing at No. 8 on USA Today’s list of best small town weekend escapes. Additionally, Virginia.org’s travel blog named Salamander Resort & Spa‘s Harrimans as a top culinary experience and the Loudouner recently featured articles on Shakespeare in the ‘Burg founder Genie Ford, Popcorn Monkey, the National Sporting Library & Museum and Salamander chef Chris Edwards. In business news, Lee noted that Salamander’s Reggie Cooper was recently elected to serve on the board of Visit Loudoun and there are a couple of new businesses opening in town: the newly revamped Aililoo & Son Rug Gallery, which opens this month, and the Sidesaddle Café and Farm Shop, which will be run by the Fields of Athenry and is scheduled to open this summer. Also announced at the meeting: The MBPA board has adopted the changes to the association’s by-laws and will send the revised by-laws to the State Corporation Commission. You can read the revised bylaws here. 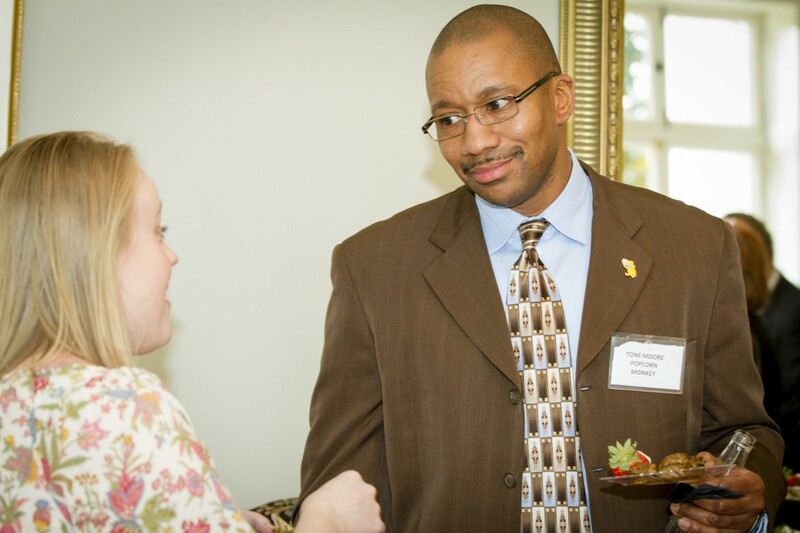 So far this year, MBPA has 104 members on its rolls, including 13 new members. 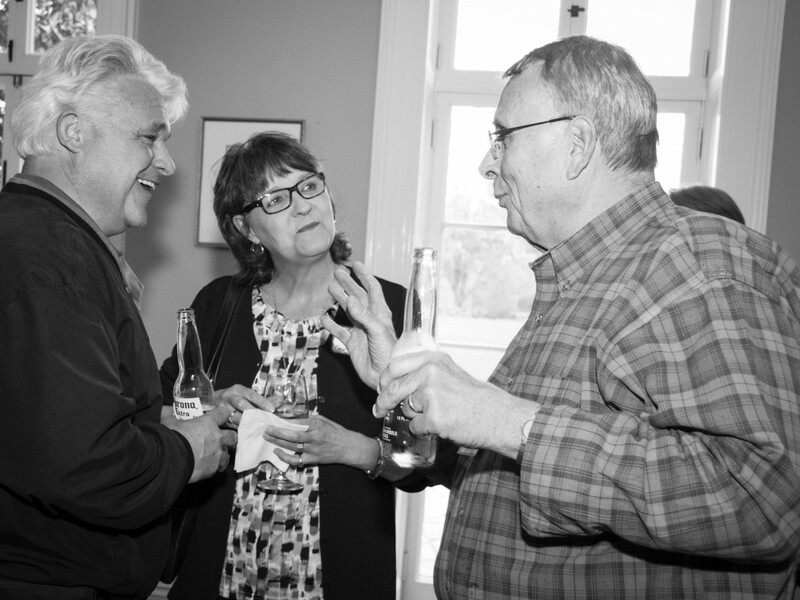 The next Biz Buzz will be held June 14 at Middleburg Millwork from 5:30-7:30 pm. Hope to see you there! Concert on the Steps (May 20): This free concert at the Middleburg Community Center will feature music by Gary Smallwood, food from Market Salamander and beverages from the Middleburg Lions Club. The concert will be held from 5:30-7:30 p.m.
Open Late (May 27): This free, public event at the National Sporting Library & Museum features music by Danielle Westphal and Friends as part of Land Trust of Virginia night! The event will be held rain or shine from 6-8 p.m. Picnics are welcome but no glass containers or outside alcohol is permitted. Cash bar provided. For more information or to volunteer, please contact Alexandra McKay at 540-687-6542 ex. 24 or amckay@nsl.org. Hunt Country Stable Tour (May 28-29): The 57th Hunt Country Stable Tour will be held Memorial Day weekend. Tickets are $25 each (or $30 each after May 21). 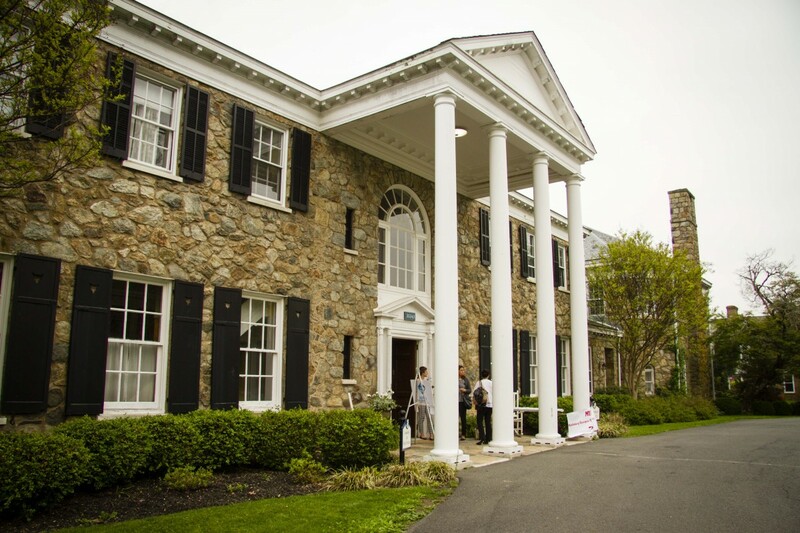 Featured stops on the tour include Fox Chase Farm, Salamander Resort & Spa and the National Sporting Library & Museum. You can find more info about the event and order tickets here. Upperville Colt and Horse Show (June 6-12): As America’s oldest horse show, this event is truly a fixture on any equestrian calendar. Held just outside the town of Upperville, Virginia, the show features the nation’s top ranking hunters and jumpers competing alongside the local ponies, sidesaddle ladies and racing Jack Russell Terriers. Click here to get your tickets and find out more about the show. Art under the Oaks (June 12): This art show and sale will be held during the Upperville Horse and Colt Show from 10 a.m.-4 p.m. on the north side of Rte. 50 (jumper side) next to the “Horses and Horse Power” Car Show west side of the Grand Prix arena. 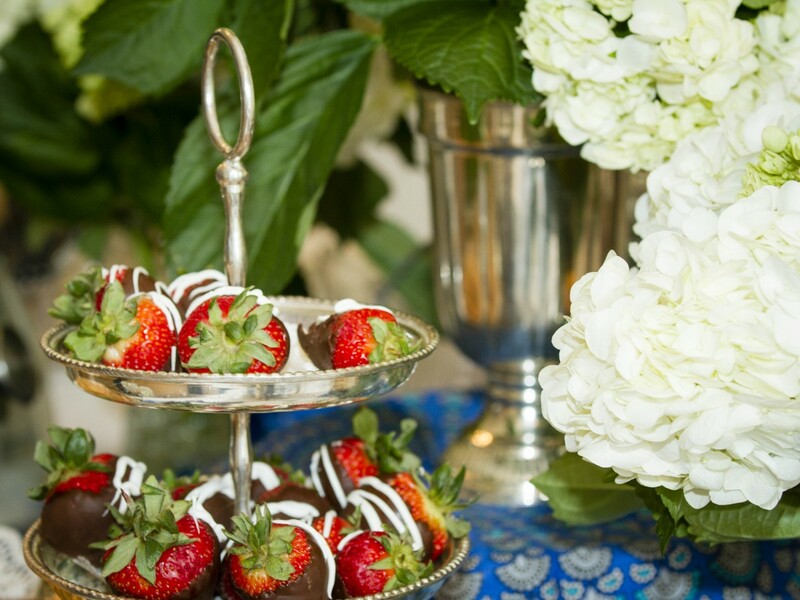 Middleburg Humane Foundation’s 21st Annual Black Tie Gala (June 25): Enjoy cocktails with the critters, a fabulous silent auction, an African Safari champagne raffle, dancing music by Fresh Air, training barn tours and catering by Karen Fuog at Kinross Farm in Marshall from 6:30 p.m.-12 a.m. Tickets are $250 per person and can be purchased online here.